Here’s a nice antique sheep print from an old Agriculture magazine. 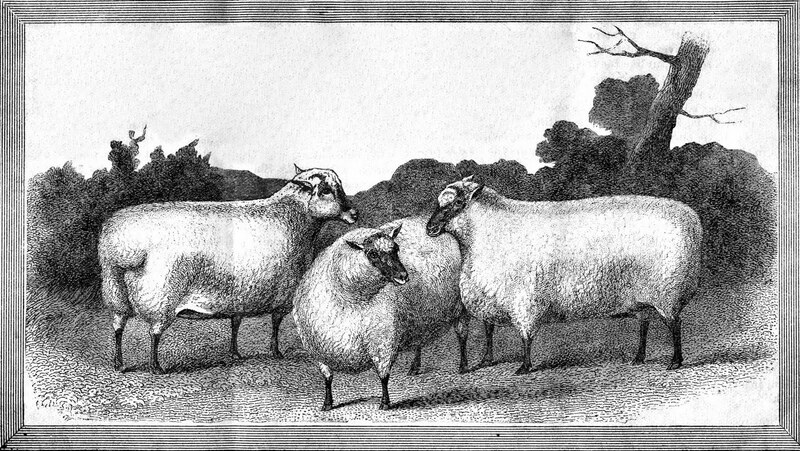 Three nice fluffy Lambs that you can use for your Easter projects or Farm themed projects! happy easter karen, and thank you for keeping us supplied with such great bits of art!